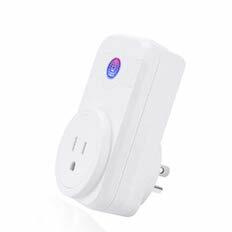 Get This WiFi Smart Plug For Only $3 After Promo Code! Control with your voice: Smart plug works with A lexa. Manage your devices through voice control (A lexa device sold separately). 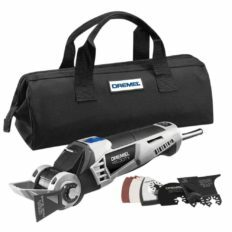 it only supports a 2.4GHz Wi-Fi network,Turn electronics on or off from anywhere. Save evergy and costs: Smart managing your household appliances via the app on your phone or tablet (iOS 8 or higher/Android 4.1 or higher), or voice control via Alexa. Ensure you’re not wasting energy on devices you aren’t using. 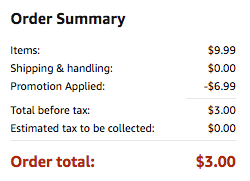 Prevent overcharging. It actually helps to save energy and reduce costs. Set Schedule & Timer: Schedule the Smart Plug to automatically power electronics on and off as needed. No hub or monthly fees required: No hub or monthly fees required. No need to unplug cords from the wall, keep worktops and floors clutter free. Easy to install and stable connection: Just plug a device and connect to your Wi-Fi network, FCC, RoHS, reach Approval. LINGANZH smart plug is backed by a 1-Year limited warranty. 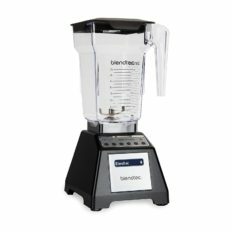 Today Only: Blendtec Total Blender Classic with FourSide Jar Now $179.95 Shipped at Amazon!